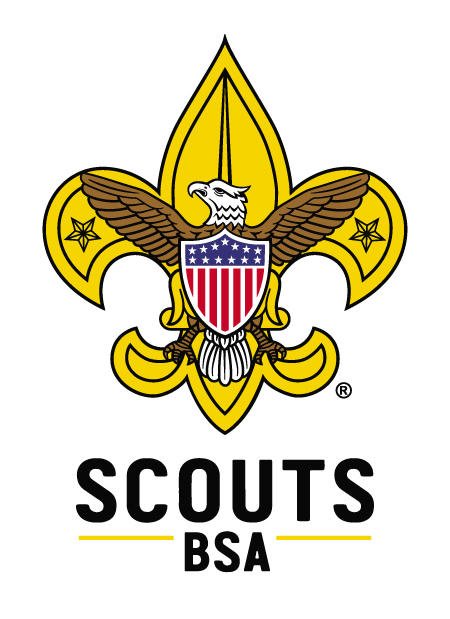 With more than 130 Merit Badges—from Archery and Art to Welding and Wilderness Survival—Scouting is the ultimate form of learning by doing. BSA Scouts explore their interests and improve their skills while working toward Scouting’s highest rank: Eagle. By first imagining, planning then doing their own service projects, Scouts learn the value of hard work, and experience the thrill of seeing it pay off. Add in outdoor adventures, hiking and camping, and Scouting gives our youth all the experience they need to become leaders of tomorrow.